Promo: An Inspector Calls at Theatre Royal Nottingham. Feb 2020 – East Midlands Theatre. Stephen Daldry’s multi award-winning production of JB Priestley’s classic thriller returns after a sell out West End season and US tour. 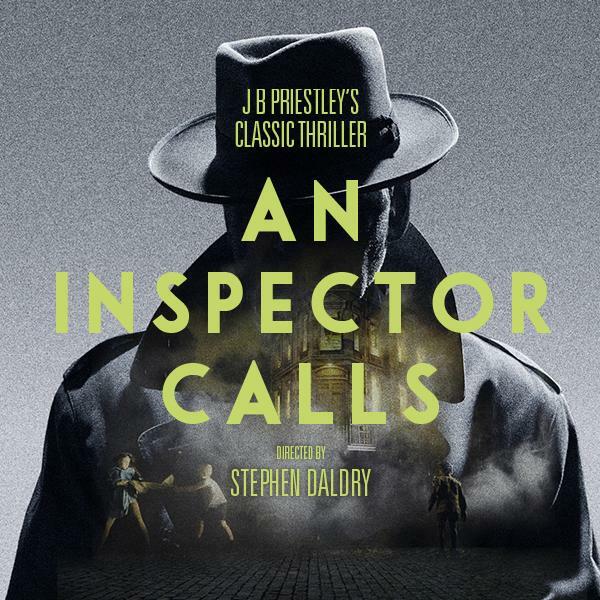 Hailed as the theatrical event of its generation, winning more awards than any other production in history, An Inspector Calls has thrilled more than 4 million people worldwide. When Inspector Goole arrives unexpectedly at the prosperous Birling family home, their peaceful dinner party is shattered by his investigations into the death of a young woman. His startling revelations shake the very foundations of their lives and challenge us all to examine our consciences. More relevant now than ever, this is a must-see for a whole new generation of theatregoers. Review: Life Is A Dream. Ballet Rambert. (touring) Curve Leicester.